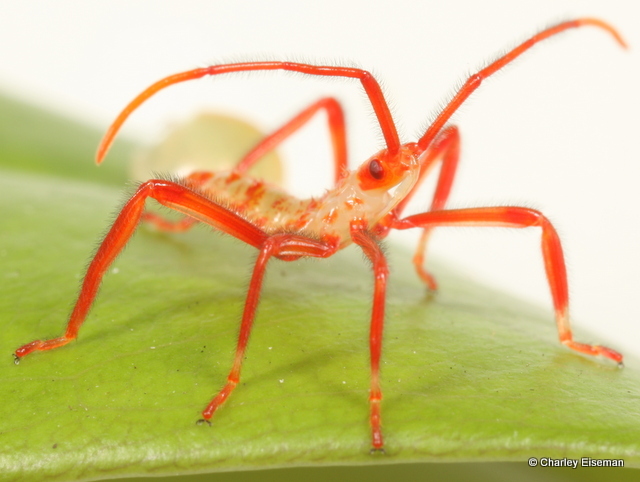 The photo was good enough to identify it as Acanthocephala declivis, a decidedly southeastern species. 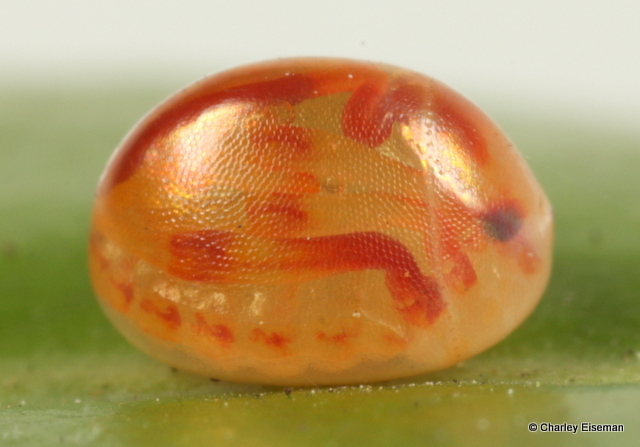 I thought it was reasonably likely that the egg belonged to the same species–it certainly looked like an Acanthocephala egg. It was getting late and we had lots of exploring to do, so rather than take the time to assemble my macro setup, I collected the egg and photographed it in the tent that night. 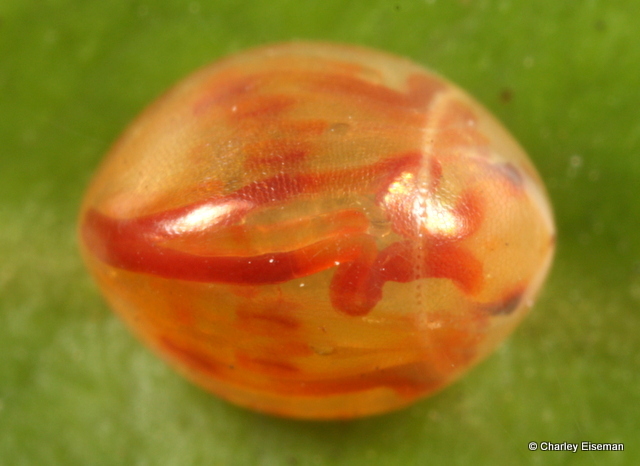 The next night, the bug had developed (or the eggshell had cleared) sufficiently that what had seemed like fancy decorative markings on the egg could now clearly be seen as body parts of the nymph developing inside. 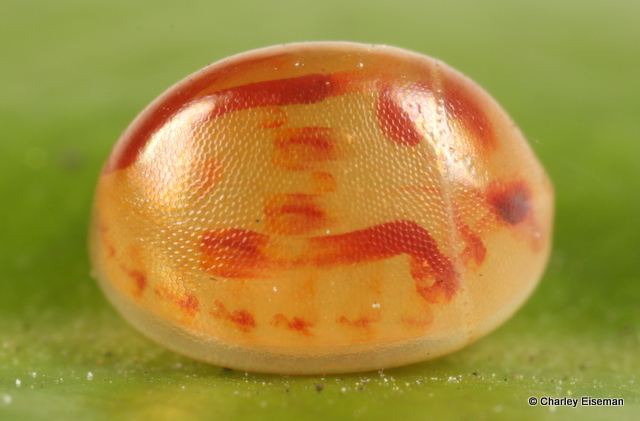 This top view shows the antennae stuffed into the apex of the egg (it’s difficult to capture in a two-dimensional photograph, but Acanthocephala eggs are vaguely triangular in cross-section). I was going to try and get a shot every day until it hatched, but things got too busy. 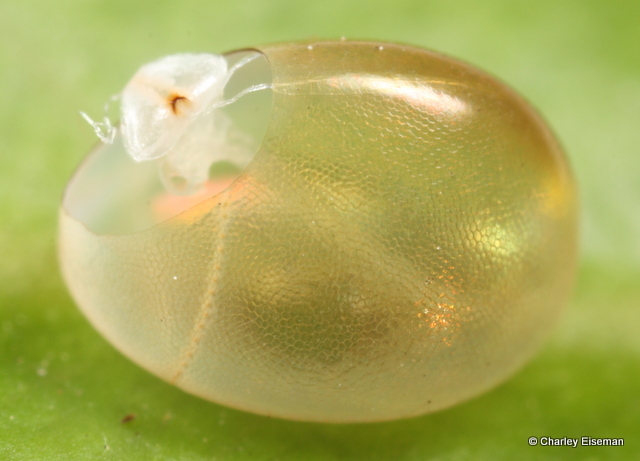 Four days later, the egg was next in line to be photographed after a recently emerged leaf-mining moth, and when I grabbed the vial I discovered that I had just missed seeing the bug hatch. 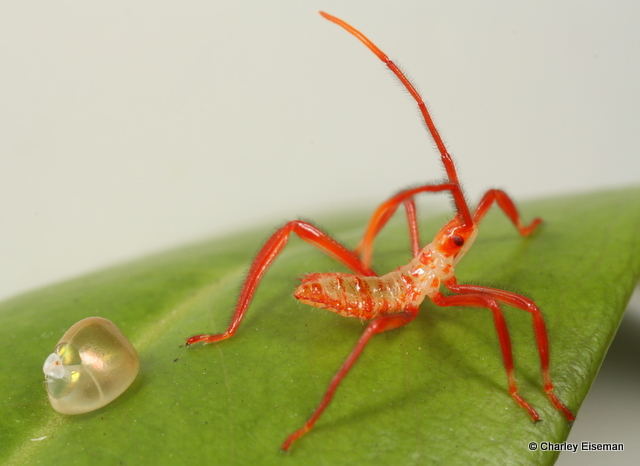 I’ve always been puzzled why the circular lid that a hatching leaf-footed bug pops off its egg doesn’t correspond with what seems to be a nice ring of perforations at the anterior end of the egg. 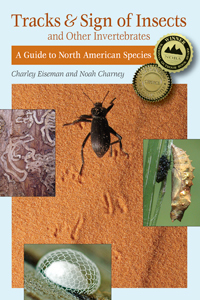 True bugs don’t have chewing mouthparts, so they just have to push their way out. 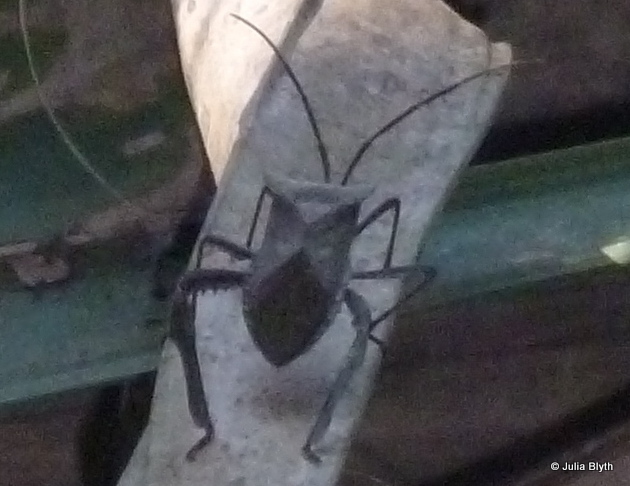 In any case, this bug was another impressive contortionist. 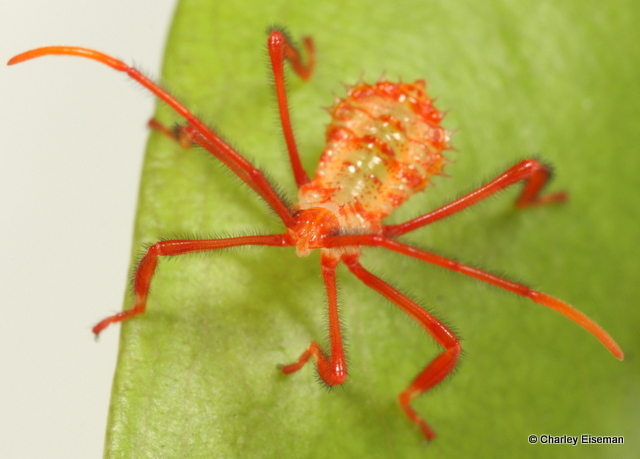 This entry was posted in Uncategorized and tagged Acanthocephala, Acanthocephala declivis, Coreidae, egg, leaf-footed bug, nymph. Bookmark the permalink. Great post. Another jewel of nature. I loved this post, and followed all the links, esp the contortionist link was fascinating. Thanks! Your egg and nymph images are amazing! May I ask, what was your equipment setup to make them? Thanks! Please see the Photography tab above for details on the equipment I use. 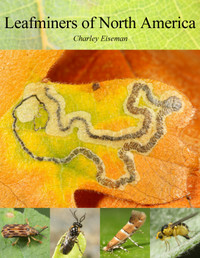 I love this series of pictures and the informative commentary you provide with them! Such fun to see and read! Thank you!